Love to go out to dinner or drinks with friends? 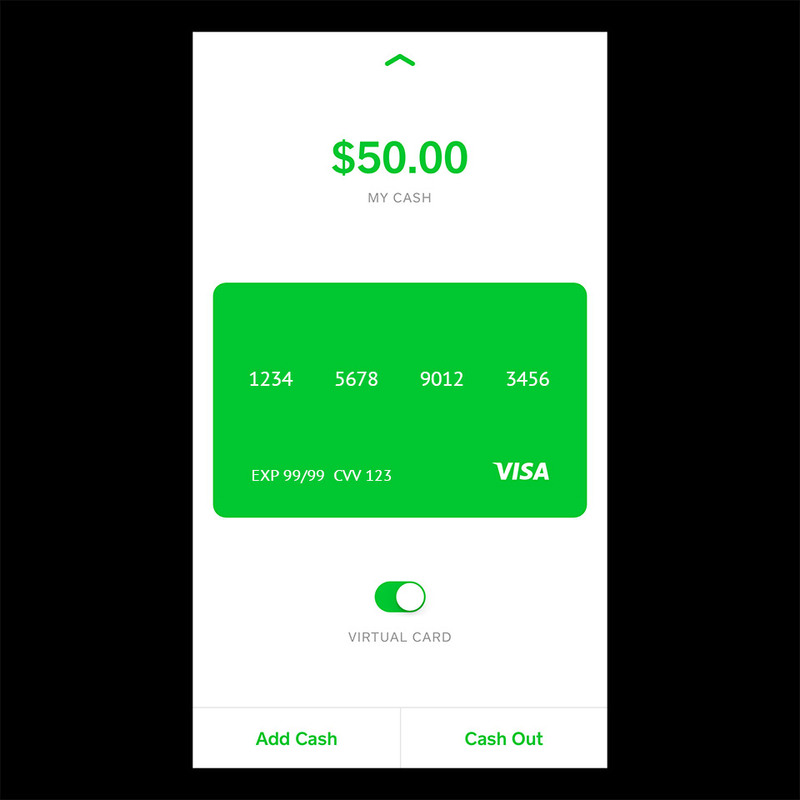 Split the check with ease with the Square Cash app. 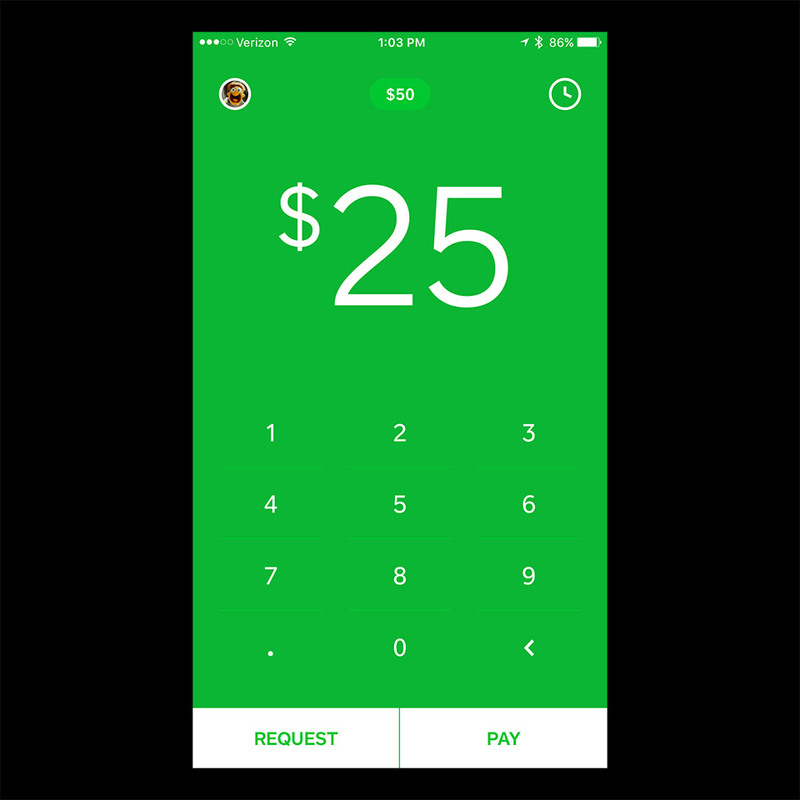 It lets you request or send cash instantly, and spend it with a virtual credit card or Apple Pay. 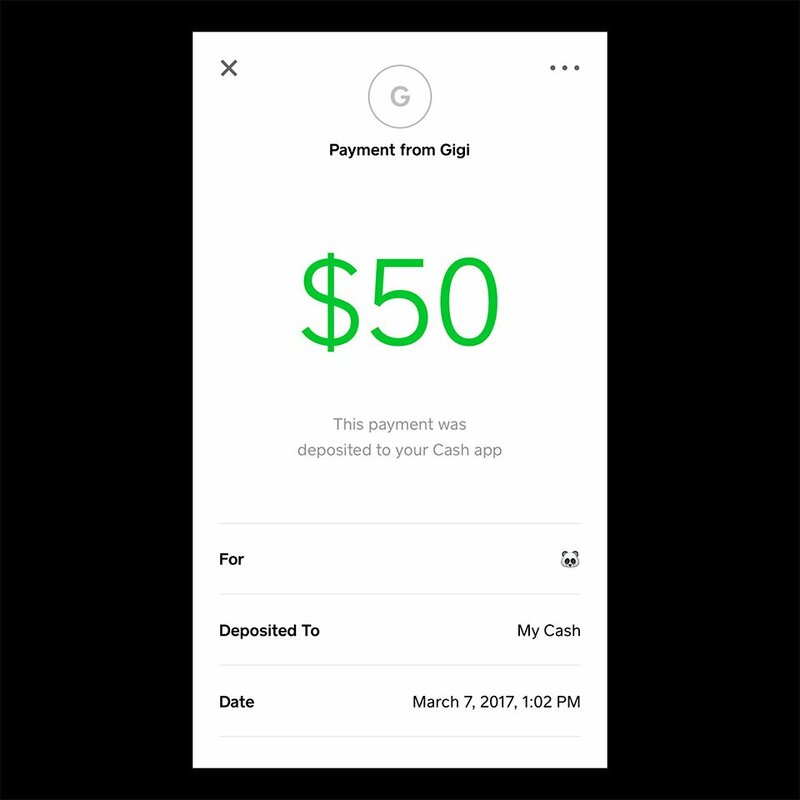 To send cash to friends and family, simply enter the amount, and hit "Pay." It's that simple. 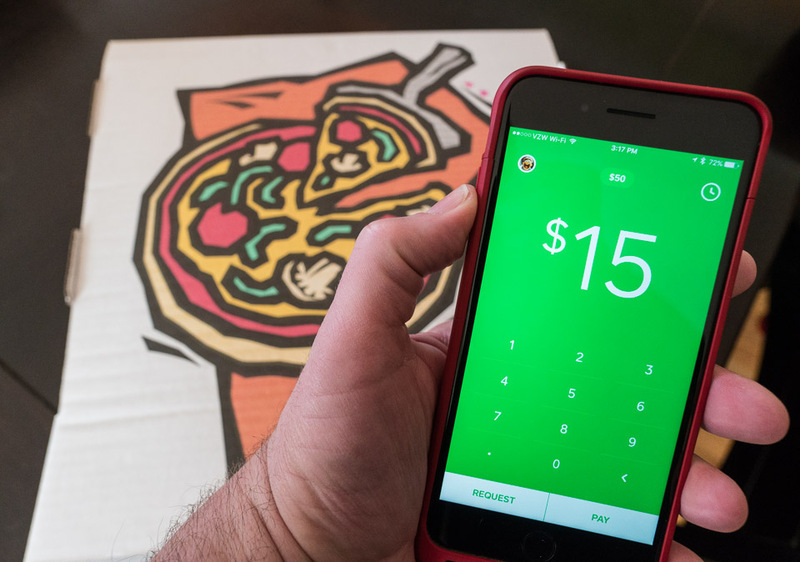 It's perfect for repaying friends for that pizza they were kind enough to order, or paying your pal back for those concert tickets they bought. You'll know the second you've got money via instant notifications, and it's easy to track your account history. Easily use your cash to pay for anything with the built in virtual credit card and Apple Pay support, or transfer funds to your bank account if you need the cash. 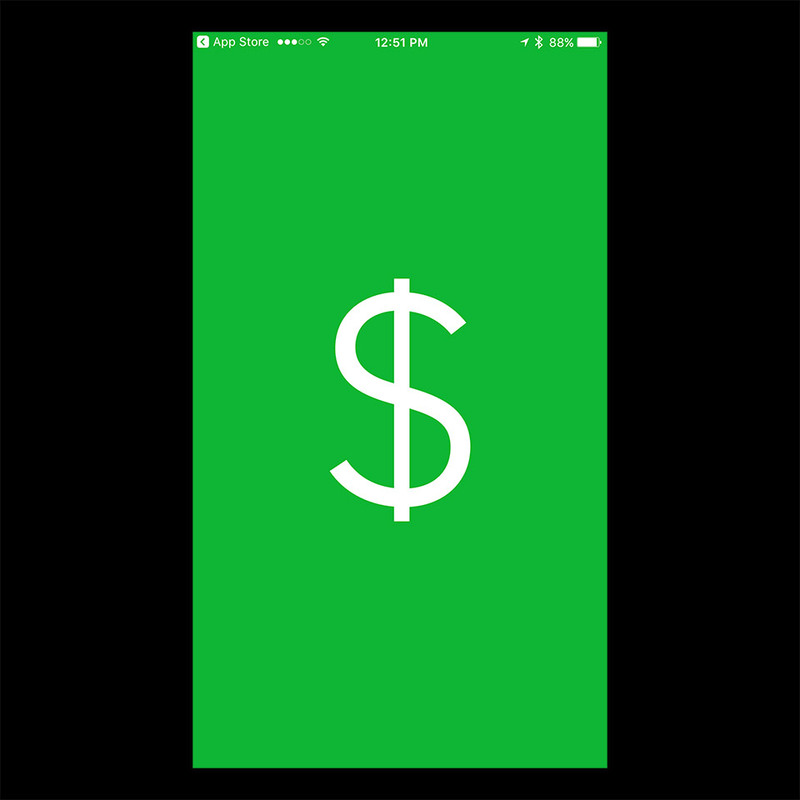 There's no simpler and faster way to send and receive cash than with Square Cash.